Freelance writer and pop culture enthusiast whose work can be seen in The New York Times, Rolling Stone, Cosmopolitan, and many other magazines. 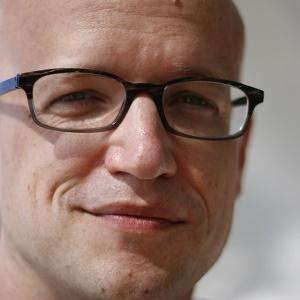 He helped launch the pop culture website Vulture in 2007 and spent a year as Senior Editor at GQ. He graduated from the University of North Carolina, Chapel Hill in 1996 with a degree in English before heading to Yale for a couple of years as an American Studies Ph.D student. He became a film critic on NY1's nationally syndicated show Talking Pictures on Demand. He grew up in North Carolina and moved to New York for his career. In his writing, he has covered celebrities such as Robert Downey Jr., Kanye West, Ethan Hawke and so many more.